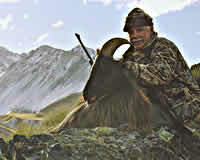 Hunting at Mesopotamia is a unique experience. With 72,000 acres of prime hunting we provide free-range, helicopter drop and safari hunts with all options to suit. 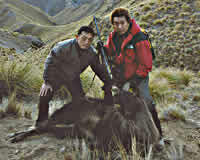 Contact us to discuss and plan your hunting trip and we will structure a programme to suit your individual needs.